Every minute spent on paperwork means less time spent with the public you protect. 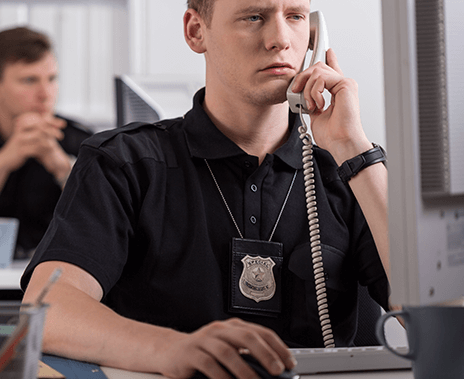 With police officers needing at least an hour to type a single incident report, and police sergeants spending nearly half of their day on paperwork, these necessary tasks can mean hours tied to a desk, away from the communities you serve. Dragon Law Enforcement (DLE) is the first professional productivity solution designed specifically for law enforcement professionals. 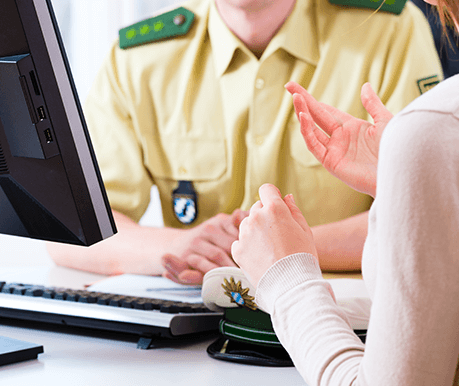 With Dragon Law Enforcement you can quickly streamline your data entry into records management systems (RMS) with up to 99% accuracy. DLE allows you to document and dictate reports in real time, while giving officers the ability to create more detailed and accurate reports. 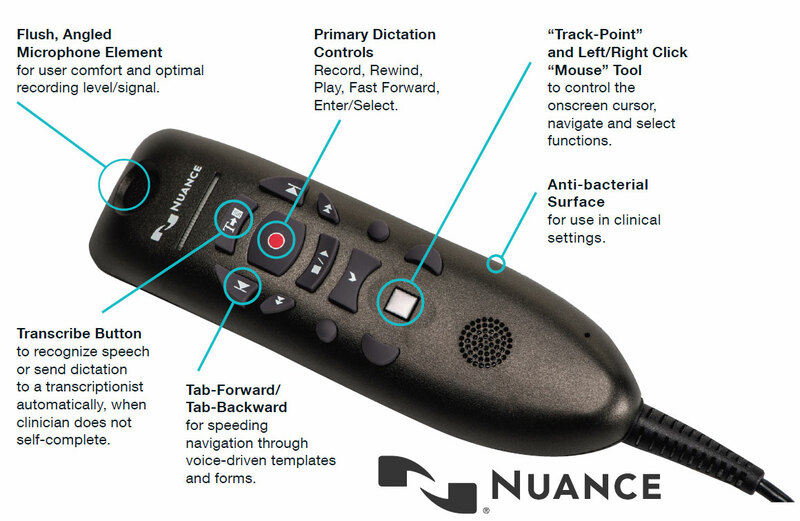 The Nuance PowerMic III is designed to integrate 100% with Dragon Law Enforcement. 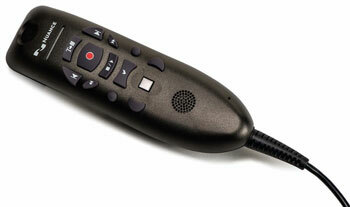 This unidirectional microphone makes use of noise-cancellation technology so that even in environments that are noisy you can still be sure of high accuracy for dictation. The DS-9500 is one of the most advanced dictation recorders available today and it has received Nuance's highest rating for it's ability to interface and work seamlessly with Dragon speech recognition products. These features along with it's sturdiness make it a perfect device for law enforcement professional who are constantly on the move. 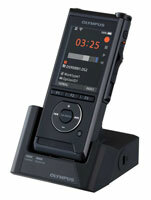 Make case notes with the recorder and when you are back in the office you can dock the DS-9500 and transfer those recordings into Dragon and get them transcribed by the software in a matter of moments.